Lee Brush is a husband, father and son and currently serves as the Concussion Program Manager for Mayo Clinic. Prior to coming to Mayo Clinic as patient and employee, Mr. Brush was an engineering program manager and the executive director of the Arizona Football Coaches Association. Lee is the son of a football coach and played and coached at the collegiate level. @treyaj @david33 Because of my profession and past life experiments, I can reassure you that we are not alone and so many people need help. I have had 14 loss-of-conscious concussions throughout my active life, 6 of which occurred during my senior year in college over a five month period. I have experienced most every symptom associated with TBIs except balance issues (uncontrollable rage, lack of focus, headaches, memory loss, light sensitivity, anxiety, ringing in ears, depression, etc). It took about four years of experiencing issues before I reached out for any help. My first experience with the medical profession was not what I had hoped but in all fairness I did not follow up on their advice. I was just asked recently why I have not sought follow up care and I could not explain it to someone who has not experienced the inability to get out of bed, flash-rage towards everything and everyone.,,simply “white-knuckling” every second of the day. The associated shame, guilt and fear are overwhelming and effect every aspect of my life. 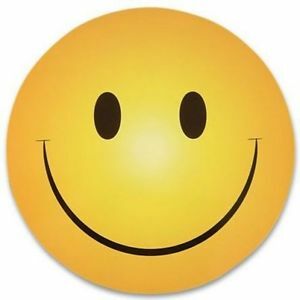 My faith kept me alive until I was able to get on the right medication. The medication put me in a place where I could begin to heal. My faith is changing my rage into love and my other sysmptoms seem to be fading. I believe you can only heal to the level of what you believe in. If you believe in yourself, you will only heal to the level you believe you can. This is where I think the medical profession fails. Whatever you believe in, grasp onto it and live it…eliminate the battles in your brain. I believe the fancy medical name of it is congestive dissonance. BTW- if a doctor tells you “it is only in your mind”, run. He/she can’t help you. Just my POV. A concussion is a traumatic brain injury caused by mechanical forces to the body or head that transmits to the brain. Effects are usually temporary but can include headaches and problems with concentration, memory, balance and coordination. Some concussions cause you to lose consciousness, but 90% do not. 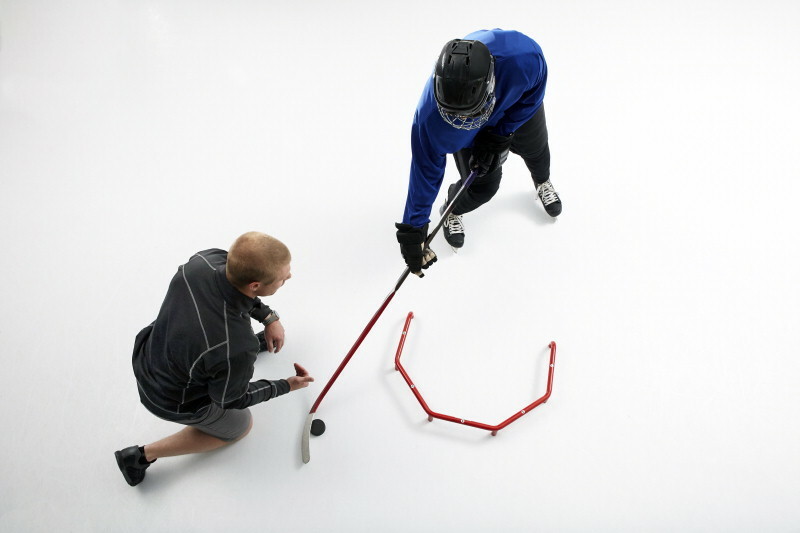 It is important to identify concussions and provide your brain the proper time to heal. 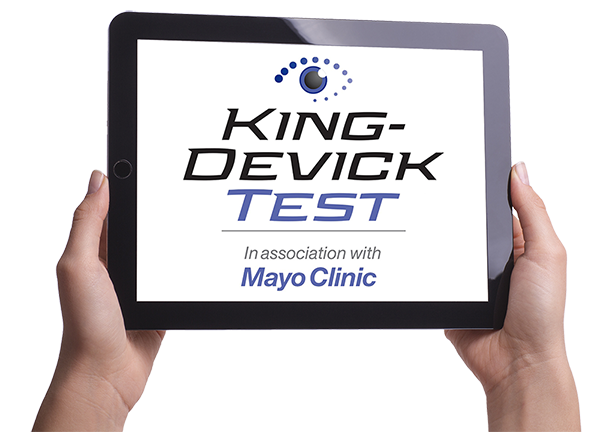 The King-Devick Test in association with Mayo Clinic is a quick, accurate and objective concussion screening tool that can be administered on the sidelines by parents, coaches, athletic trainers, school nurses and medical professionals. The K-D Test is a two-minute rapid number naming assessment in which an individual quickly reads aloud single digit numbers and evaluates impairments of eye movements, attention and language function. If there is any delay compared to an individual’s baseline time, the athlete is removed from play until seen and released by a medial provider specializing in concussions. 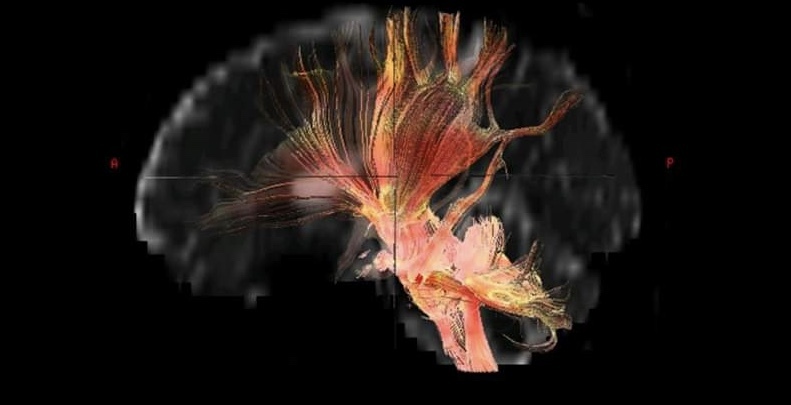 Concussions cannot be completely prevented but the risk of any injury can be minimized by the coaching of sound fundamental techniques in all sports. Correctly wearing well-maintained protective headgear during sports and other recreational activities can help reduce the risk of skull fractures and lacerations but none have been found to reduce concussions. The signs and symptoms of a concussion can be subtle and may not show up immediately. Symptoms can last for days, weeks or even longer. Common symptoms after a concussive traumatic brain injury are headache, loss of memory (amnesia) and confusion. An athlete with a suspected concussion should not return to play until he or she has been medically evaluated by a health care professional trained in evaluating and managing concussions. 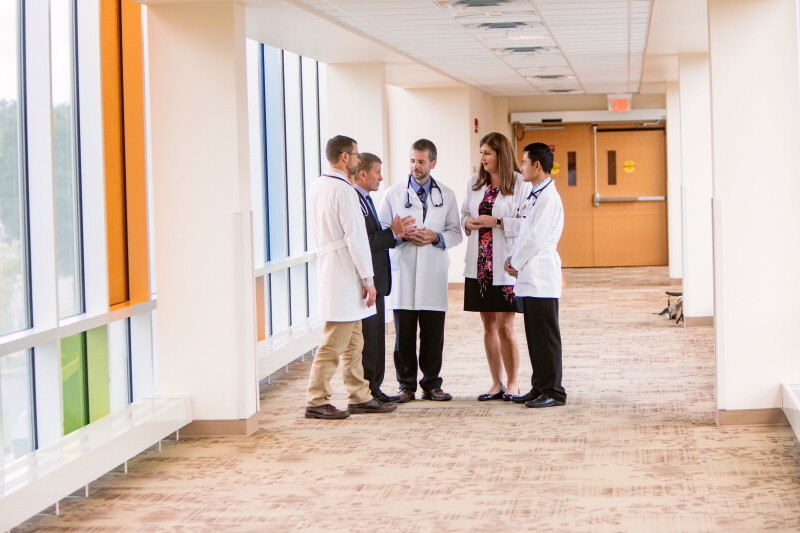 Mayo Clinic provides a comprehensive evaluation for diagnosis and management of concussions that includes specialist from Neurology, Neuropsychology, Audiology and others as needed.